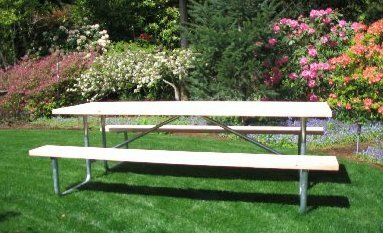 12' Commercial Picnic Table Galvanized Frame Kit. 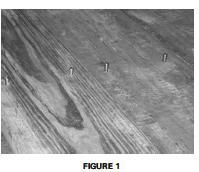 Lumber shown in picture is not included. 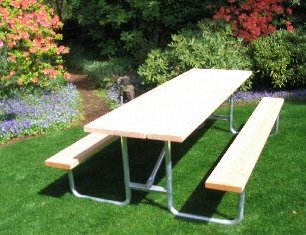 Purchase our picnic table frame kit and get all the hardware you need to build your own 12 foot commercial picnic table. Why pay money to ship lumber you can get local? Frame has the non-tip, non-trip walk through design. The one-piece galvanized frame is continuously MIG welded for superior strength. The 1 5/8 inch x .083 inch wall tube pipe is hot-dipped galvanized tubing. All pipe and tubing conform to ASTM A513-94 and all steel components conform to ASTM-A569. 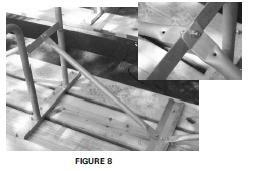 All cross braces are 1 inch schedule 40 pipe (.133 inch thick wall). 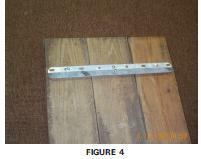 Center brackets are 1/8 inch thick (12 guage) steel. 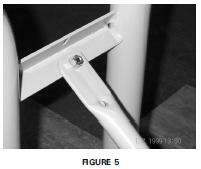 Table and seat brackets are 1/8 inch thick (12 guage) steel. 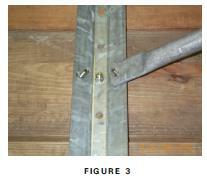 Assembly fasteners are 3/8 inch diameter galvanized steel carriage bolts. All hardware is included for assembly. Frame is easy to assemble with only a 9/16 inch socket wrench. 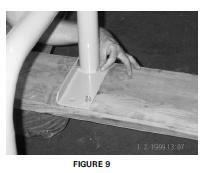 The 12 foot long tables have three leg supports. 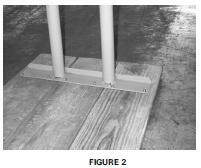 Buy five 2" x 10" x 12' wood boards, three for the table top and one for each of the benches at your local hardware store. 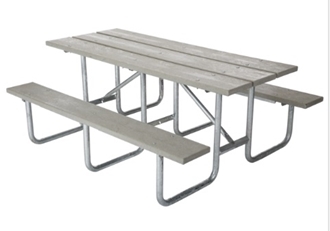 Go to top of this Commercial Outdoor Picnic Table Frame Kit, 12 ft, Galvanized Frame page.